This team is in desperate need of a shake-up and Botterill knows that. He also knows he's gone after next season if this isn't fixed this off-season. Further, the actual pool of players this team has to use as valuable pieces in shake up moves is very limited. That is because of two factors. First, some of the good players aren't going anywhere, so they are not part of the pool. Second, the list of good players available to the pool and which are tradeable is very limited. So if you make a list of current Sabres who are 1) decent enough to bring a return of value to the team in a trade and 2) the sort that you'd be willing to trade in the first place, you see the list is extremely short. You will also see that Risto is at the top of said list. This is why I'll be quite surprised if he is not moved this off-season. No need to get bogged down in advanced stats (though he's terrible in that sense). His days in Buffalo are numbered. 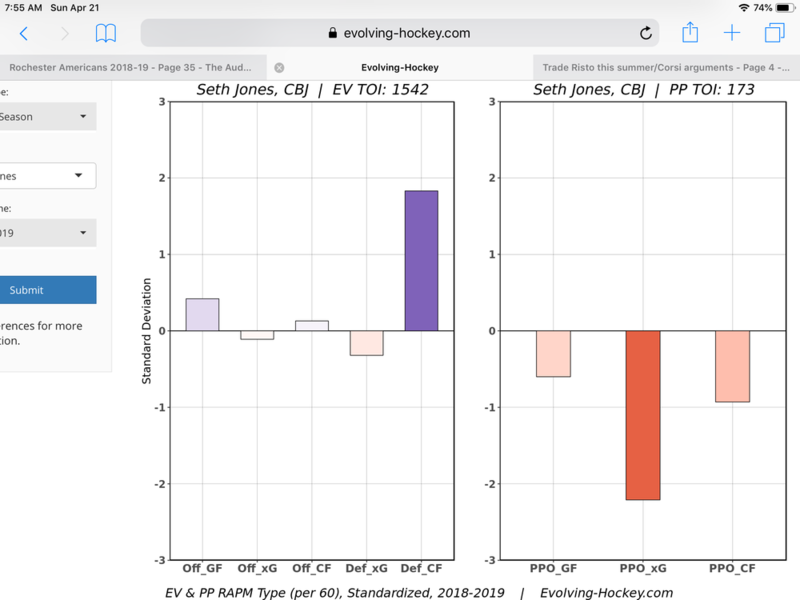 And Jones was the only one of the two that should have been in the NHL at all that year. And when we hear that certain players are uncoachable on the Sabres, guess whose name is always the first mentioned. Over 50% of his production up until this season came on the PP. A saavy GM will look at the data below and see a huge difference with the exception of the power play. Lou I hope you are right and some GM overpays for him, I wouldn’t hold my breath though. Trotz, Laviolette, Torts, Richards vs Housley, Bylsma, Rolston, Nolan. IMO, coach quality has made a huge difference. 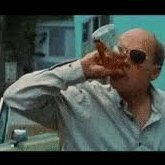 30 other teams would take Risto in a heartbeat and here in Buffalo fans cant wait to get rid of good players. SMDH! That is a heckuv a comparison... not saying you are wrong... and the more I think about it... spot on! Montour is better than Risto. Are you joking? Dahlin is already better than Risto. Defensively, offensively, and any other vely. I still want to keep Risto. You are not a Sabre Fan, JJFiveOh. This is so obvious. Stop pretending. Claim to be a Sabres Fan yet also makes a claim to supporting Carolina and Florida? If I was within 2 feet of you I'd drop you..
Maybe when Phaneuf was in his prime and before he was on a horrible contract, sure. That Phaneuf would also have a positive impact on this roster. Hopefully we'll get to see if the next head coach agrees. I'd be interested to see who he chooses to rely on the most to eat difficult minutes. 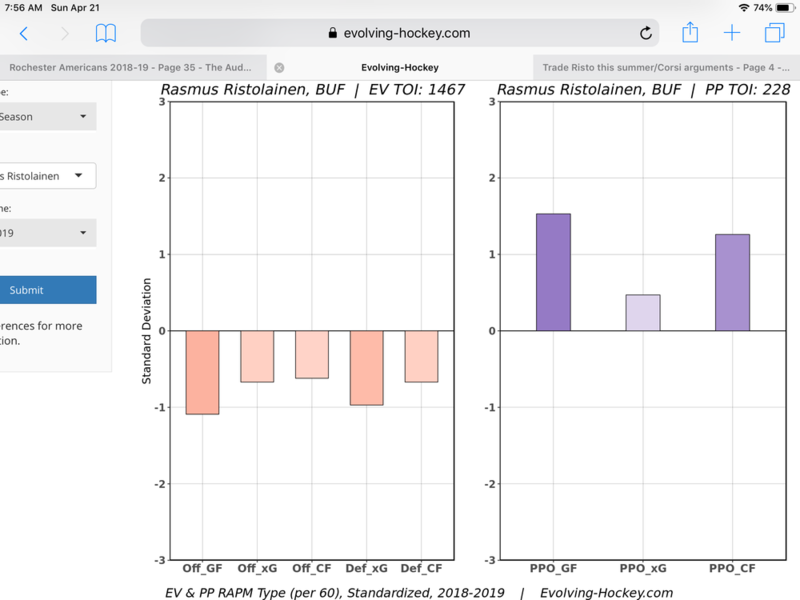 It has the added benefit of ensuring Botterill doesn't trade Ristolainen away for a handful of magic beans as well. This is an interesting point that deserves consideration. 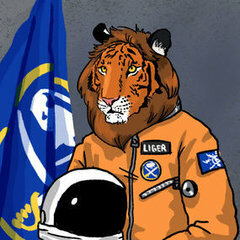 And this is a valid comparison that I seem to recall has been made before, but I don't remember who made it previously. 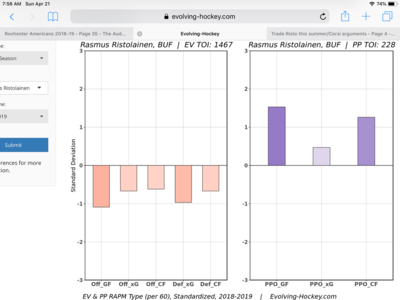 Sure but Risto has been bad under everyone. He might be marginally better defensively elsewhere or under a different coach but he's a major drag here and that needs to be accounted for. Also, is he coachable? He's not strong defensively but every coach that has come through here has fed him tons of ice time. He also earns his paycheck by producing offensively and he's never really pissed and moaned about anything despite being thrown into the deep end as a rookie and kept there consistently. If we really want to improve the defense wouldn't it be smarter to keep him and put him to use in a more offensive role while looking to find someone on the right side who can carry the load defensively? How do you put him in a more offensive role? He has been getting fed top PP time for years. You can leave his power play time the same and give him fewer defensive zone starts, more offensive zone starts, and less even strength time against the other teams top lines. Let Montour or someone new they bring in carry the water defensively. Other teams have offensive defenseman that they use to help generate offense without throwing them in over their heads. This could maximize the good he provides while also minimizing his weaknesses. You run the risk of decreasing Dahlin's PP Time and this has proven to be his best attribute thus far. Borgen by the middle of next season will be ready for that role. If Tampa is willing to trade JT Miller, a prospect such as Cirelli or RHD Foote and a Salary Dump in Callahan for Risto, maximizing his value while Botterill can seems more prudent. 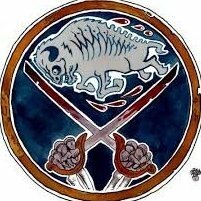 I hope if Botterill trades Ristolainen for a mediocre center like JT Miller he'll pay for it with his job by the end of next season. I think Botterill will stick with what he knows though and he'll trade his quarter for a nickel, two pennies, and a slug to try to hedge his bets and hold onto his job while he brags to Terry about how great it will be to have another late round first in 2020 or 2021 or whatever. Maybe that will buy him another couple years while he hopes his magic beans pay out and we wallow in mediocrity another few seasons. Yup. Or Cal Foote instead of Cirelli. Not sure who's better.